Plant seeds in the springtime for better fall fundraising. Are you looking for new ways to build support for your cause? Or wondering how to grow your donor list for year-end fundraising? 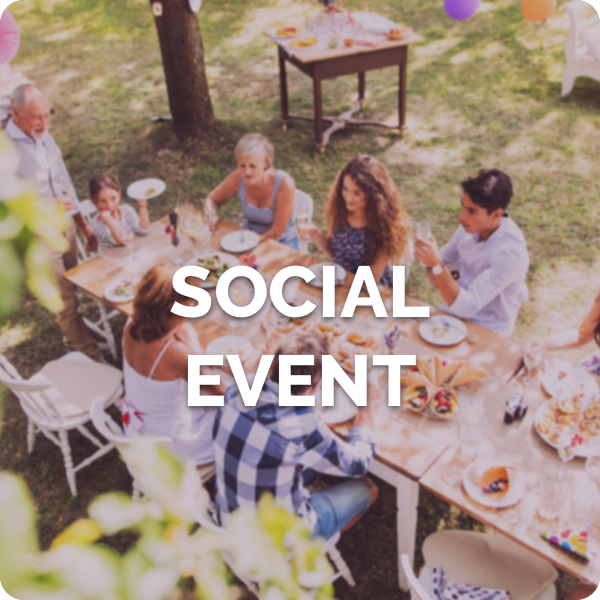 Plan a springtime event to engage your community. Hosting an event in the spring will inspire engagement (and donations) in the fall. Events give you the chance to meet your supporters in person and build strong relationships. Remember: donors don't think about giving as a financial transaction. They're looking to create a human connection—and events give you the opportunity to do just that. 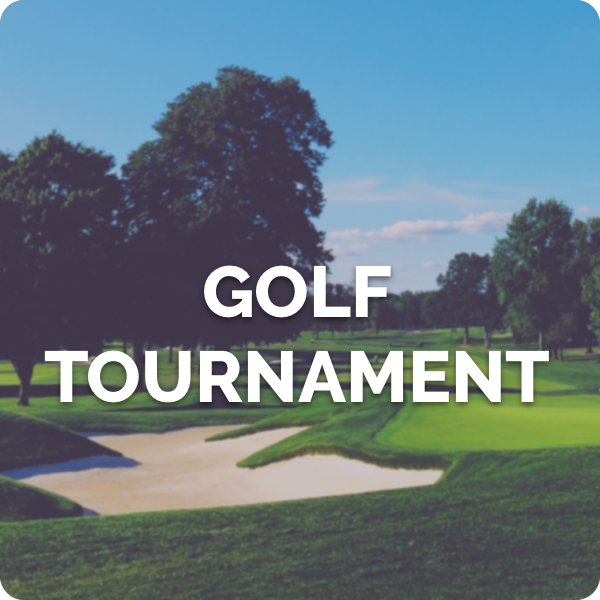 Some organizations host an annual fundraiser, like a Golf Tournament or 5K Fun Run. But your event doesn't have to be a big production! A simple get-together with your supporters can be a meaningful part of your engagement strategy. Whatever type of event you decide to host, you'll have the chance to cultivate personal connections to your cause. 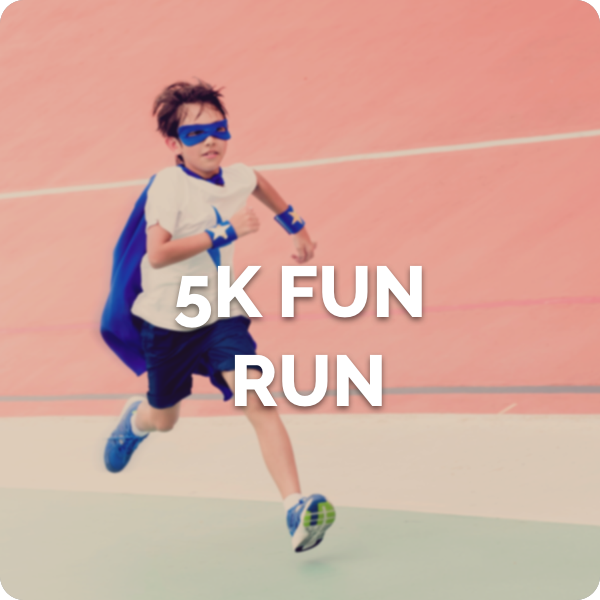 Run a successful event with Flipcause. Whether you're already planning to run a major annual event or planning a casual get together for your supporters, you can use Flipcause as your event hub. Creating a Flipcause campaign gives you the ability to register participants, collect donations, and more—right from your campaign page or website. If you want to use any of these templates, we'd be happy to clone them for you! Send us a Concierge Request or schedule a call with your Success Team. Manage a great event from start to finish. Reach out to potential corporate partners in your community who can offer sponsorship or donated items. Send invitations early. Make sure to invite: board members, volunteers, donors in your area, partner organizations, and friends and family. Consider setting a deadline for RSVPs so you can plan to accommodate everyone. Secure a space for the event. Create impactful campaign messaging to showcase how supporters are making a difference. Set a goal and measure success. Recruit volunteers to help you setup and run your event. With Flipcause, you can easily add volunteer shifts directly to your event campaign. Remember: small details will end up taking up more time than you expect. Give yourself enough time to get things done. Then, on the day of the event, be prepared to have a good time even if everything doesn't go exactly as planned. For a step-by-step guide, check out our post on 10 Steps to an Amazing Fundraising Event. Send a reminder to event attendees the day before the event. You can do this by sending an update within your Flipcause campaign. Think about how you'll handle check-in and manage attendees the day of the event. With the Flipcause LIVE Mobile App, you can check-in event attendees and volunteers right from your mobile phone. Learn more about managing attendees: Event Headaches No More: Run Events Like a Pro. Remember to thank your attendees (just like you would thank your donors). Keep in touch by sharing updates on your blog and stories from your community. Build you event attendees into your communications strategy and be prepared to ask them to give again when you run your next fundraiser.